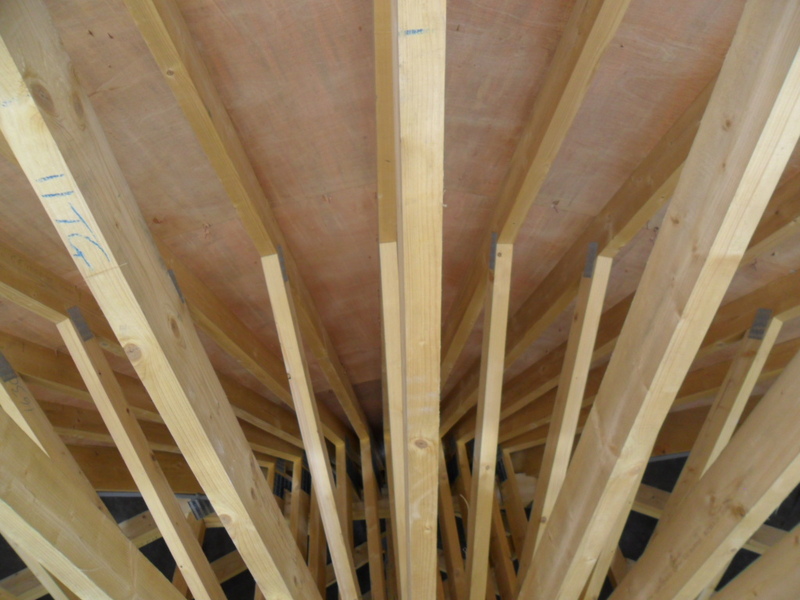 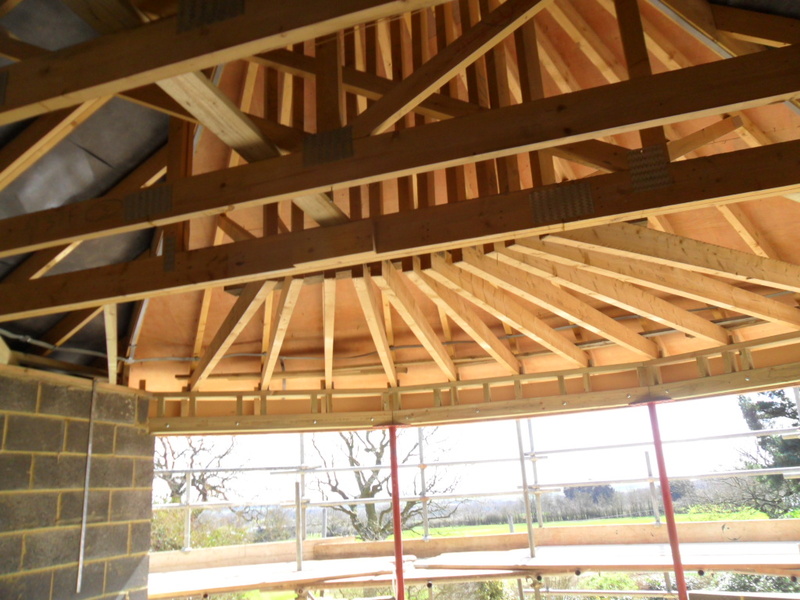 R H Carpenters UK Ltd was formed in 2004. 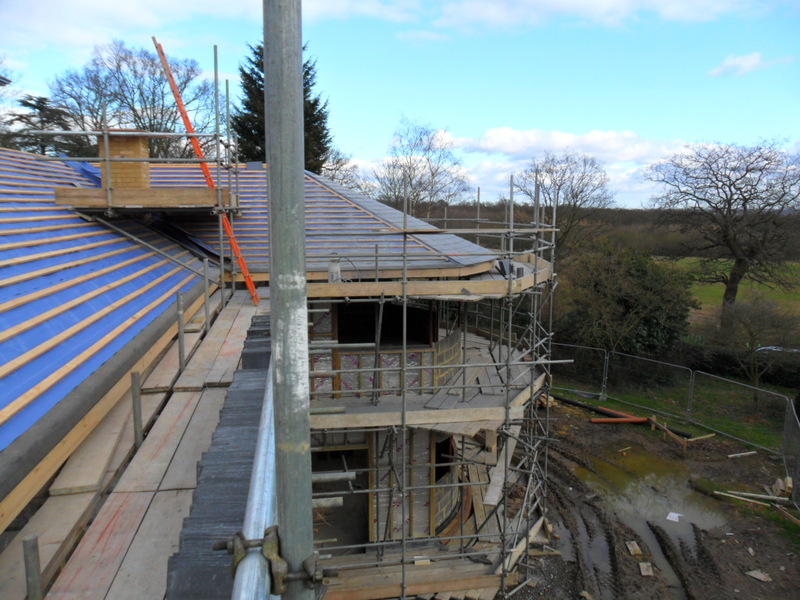 The Directors have worked in the industry since 1985. 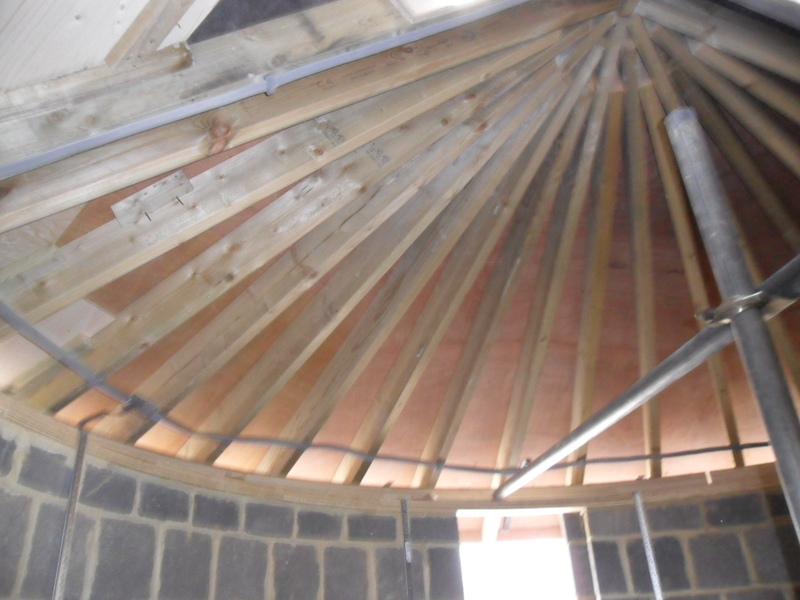 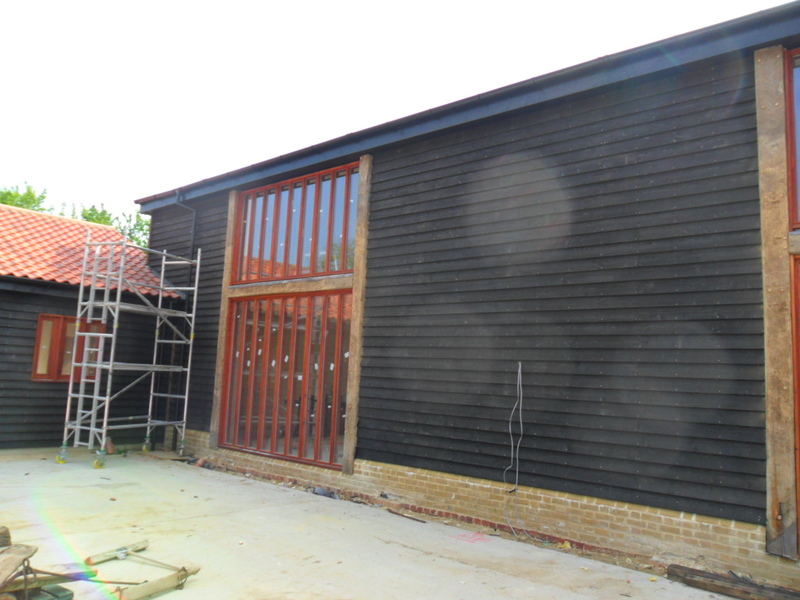 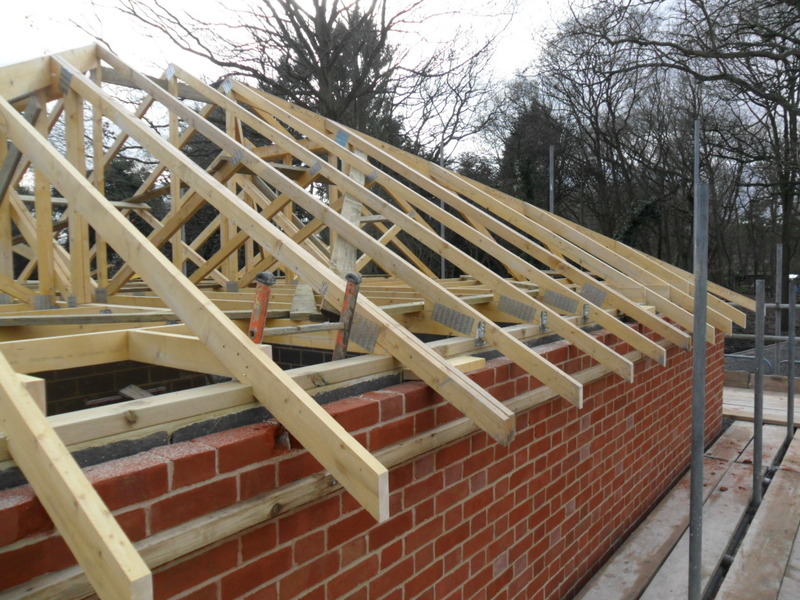 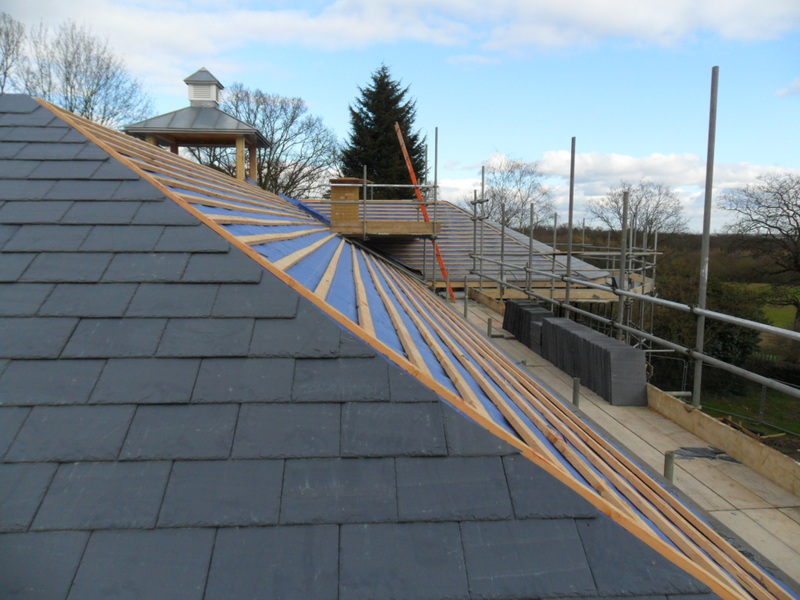 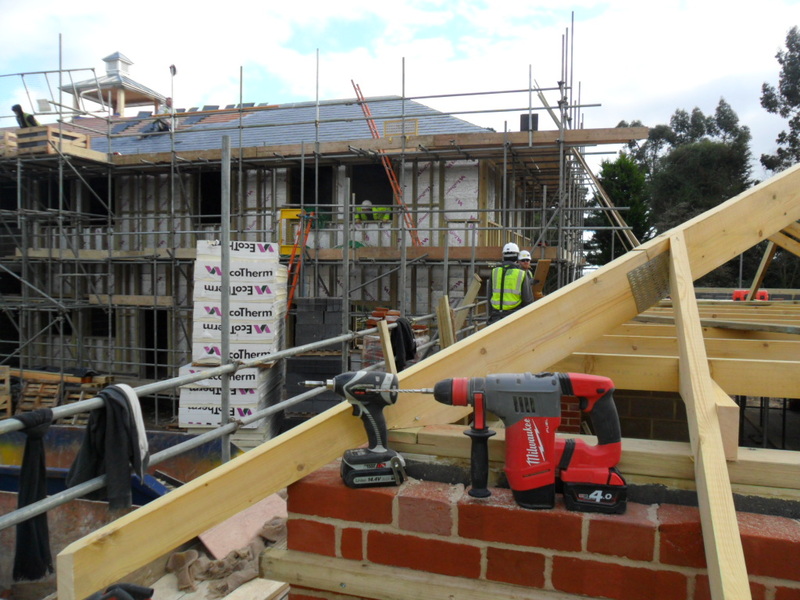 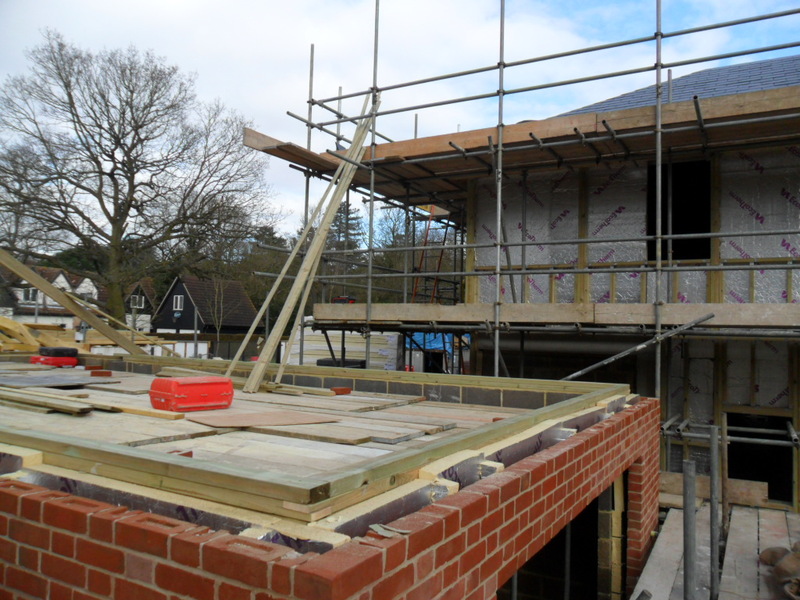 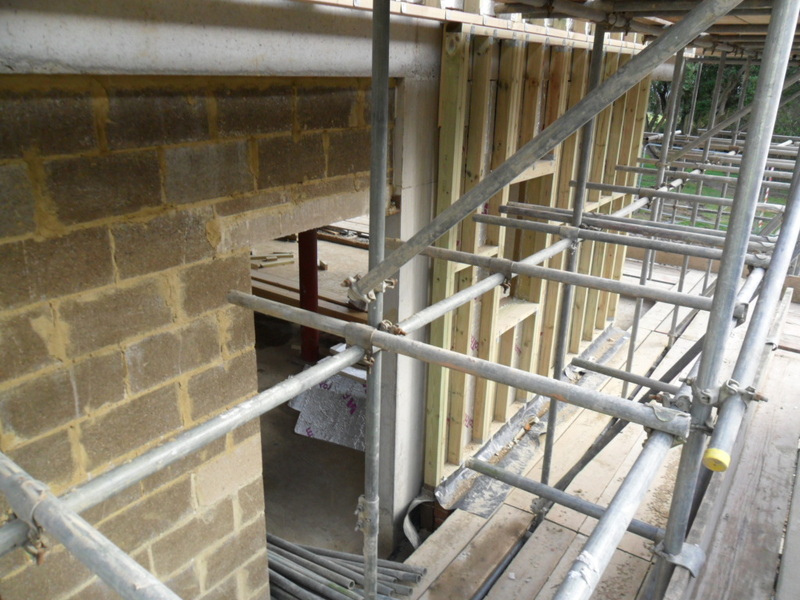 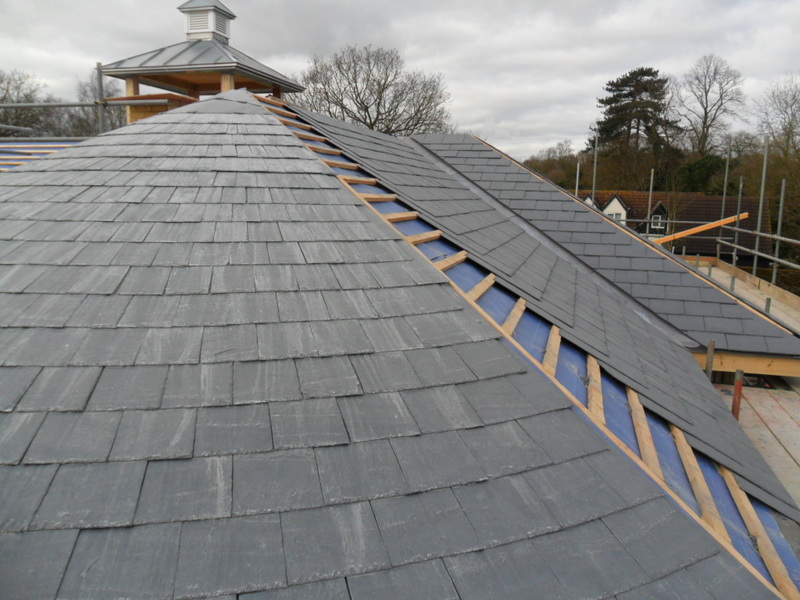 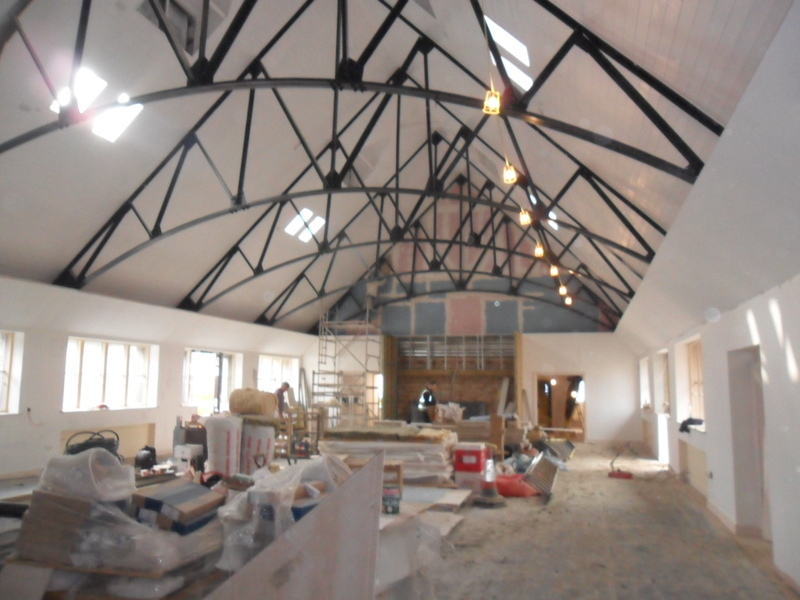 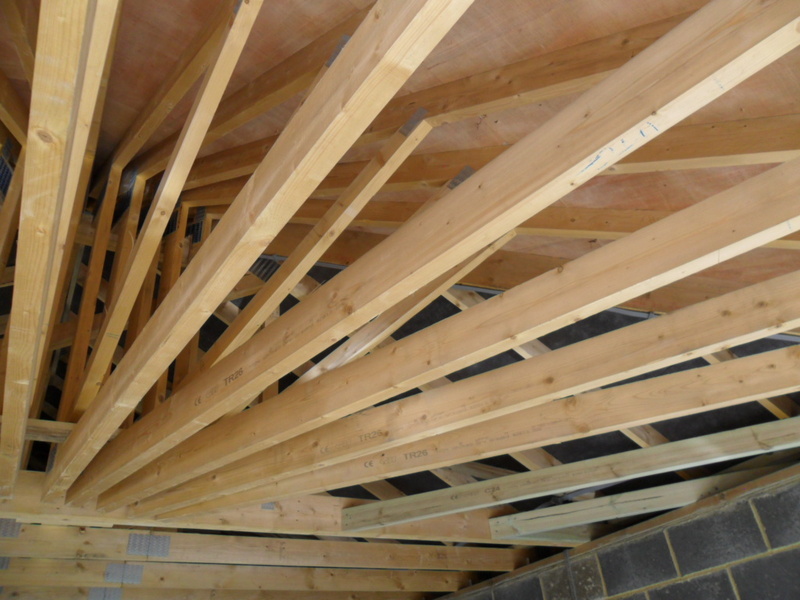 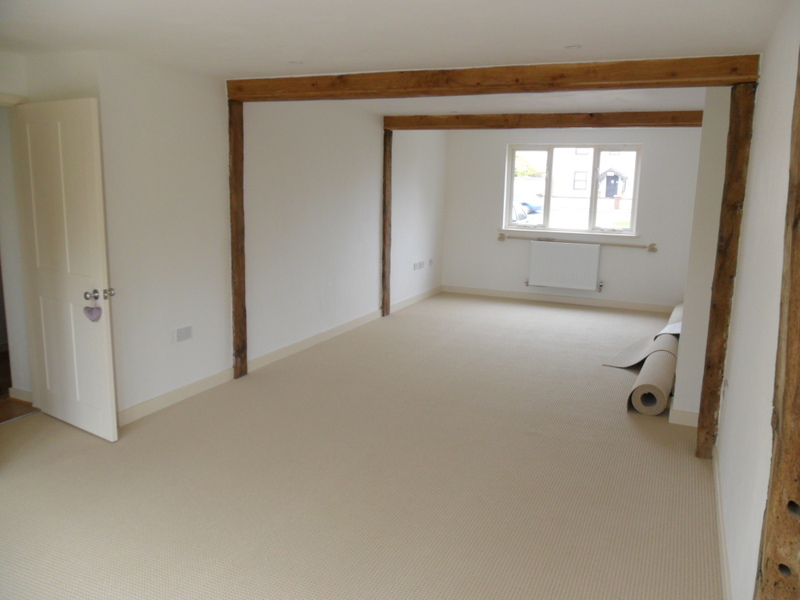 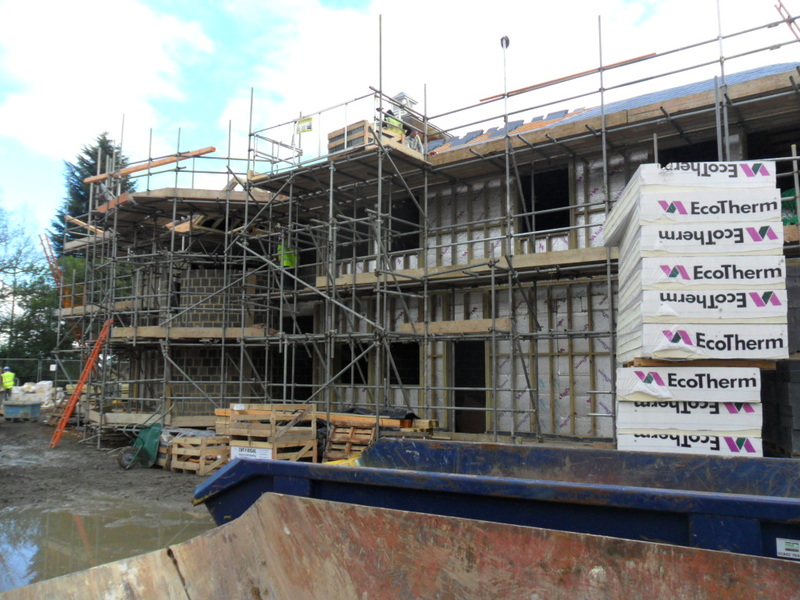 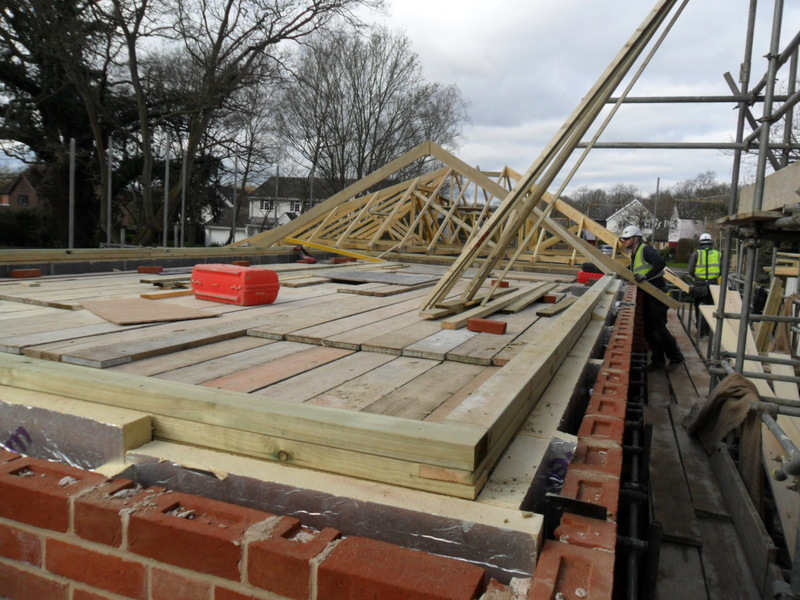 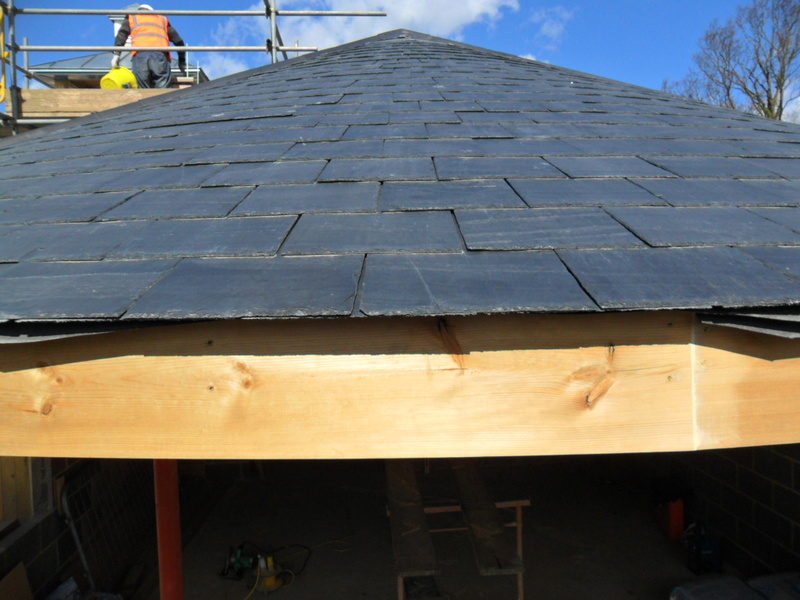 We have a team of experienced tradesmen and specialise large and smaller projects.